In an effort to save energy and money, many people have replaced their old standard light bulbs with environmentally-friendly, energy saving light bulbs. 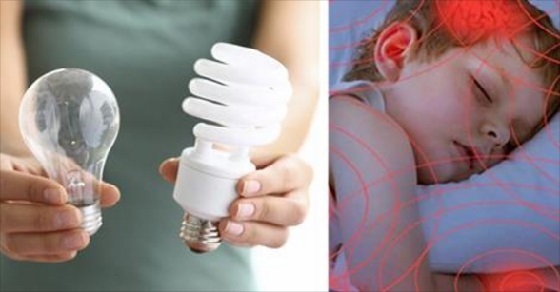 However, the new generation of energy efficient light bulbs are so toxic that the U.S. Environmental Protection Agency created an emergency protocol you need to follow in the event of a bulb breakage, due to the poison gas that is released. If broken indoors, these light bulbs release 20 times the maximum acceptable mercury concentration into the air, according to a study conducted by researchers from the Fraunhofer Wilhelm Klauditz Institute for German's Federal Environment Agency. 1. Energy saving bulbs contain mercury. Murcury ia a potent neurotoxin that is especially dangerous to children and pregnant women. It is especially toxic to the brain, the nervous system, the liver and the kidneys. It can also damage the cardiovascular, immune and reproductive systems. It can lead lead to tremors, anxiety, insomnia, memory loss, headaches, cancer and Alzheimer's . Styrene, an unsaturated liquid hydrocarbon, obtained as a petroleum byproduct (http://en.wikipedia.org/wiki/Styrene). In conclusion, these bulbs are so toxic that we are not supposed to put them in the regular garbage. They are household hazardous waste. If you break one in a house, you are supposed to open all of your windows and doors, and evacuate the house for at least 15 minutes to minimize your exposure to the poisonous gas. Unfortunately, soon consumers won't have the option to buy incandescent lights because they won't be available. 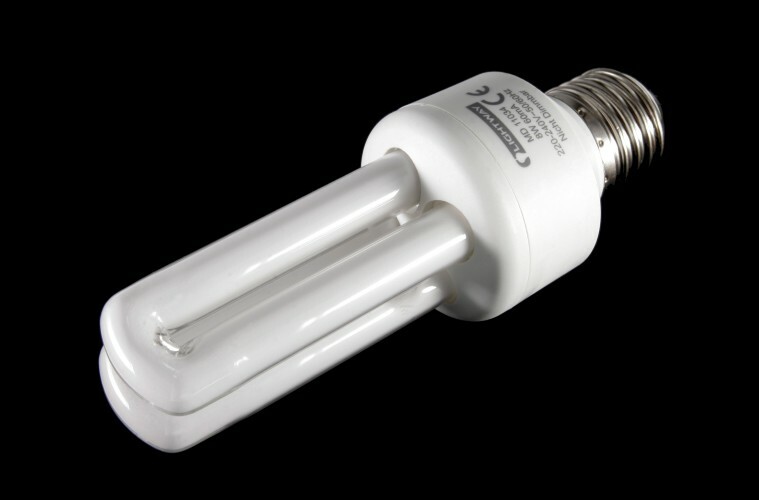 The Energy Independence and Security Act of 2007 (EISA) mandates the phase-out of incandescent light bulbs, and favors energy-efficient compact fluorescent light (CFL) bulbs. If you found this information helpful, please share it with your friends and family. Your support in our endeavor of sharing free information would be much appreciated.